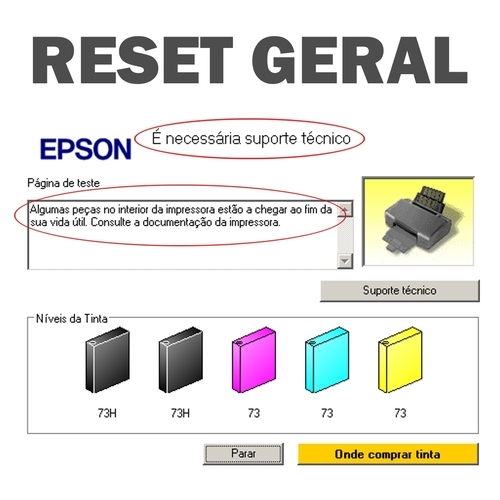 Software de Ajuste e Reset das Impressoras Epson L396. 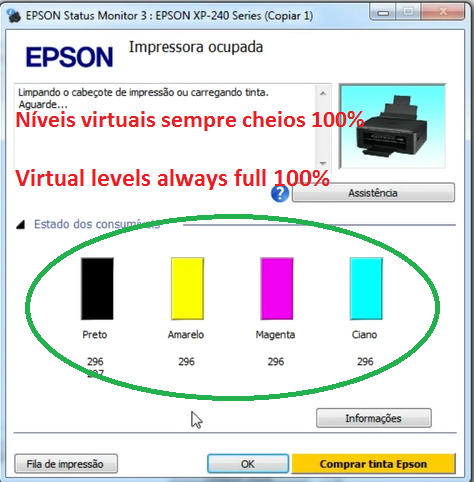 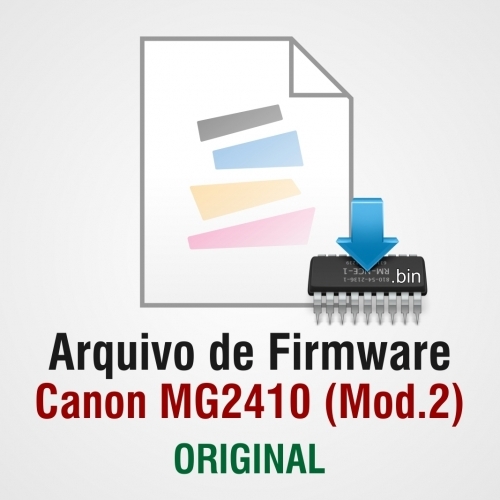 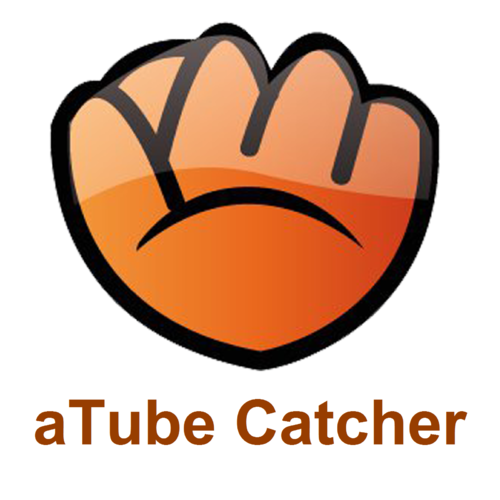 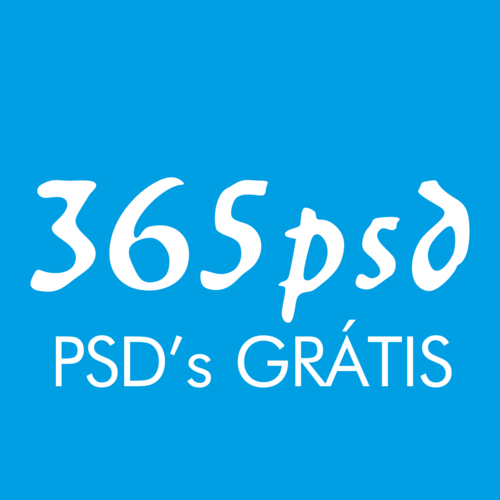 Acesse o Fórum Sulink e abra um ticket de suporte com o assunto "Hardware ID EPSON L396" e cole o Hardware ID que copiou. 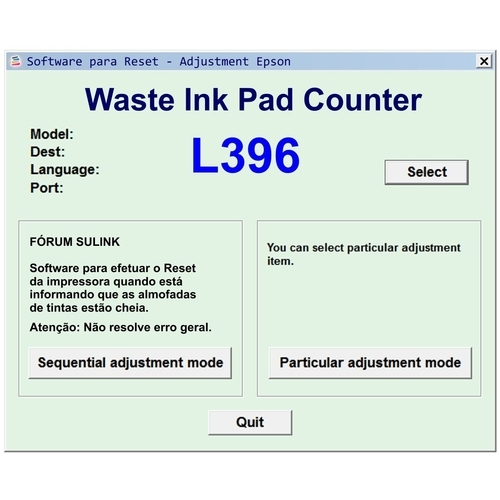 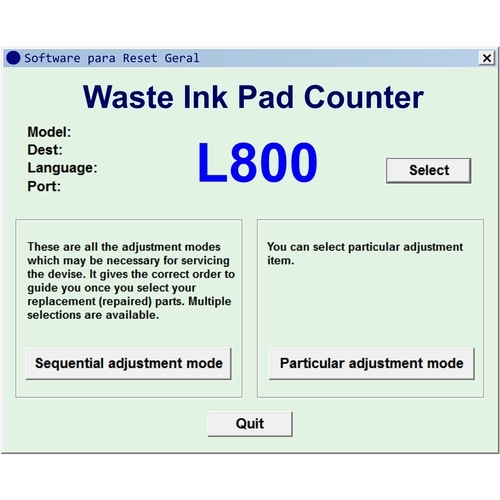 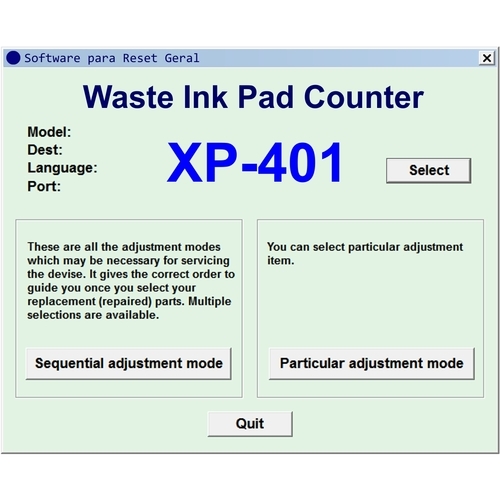 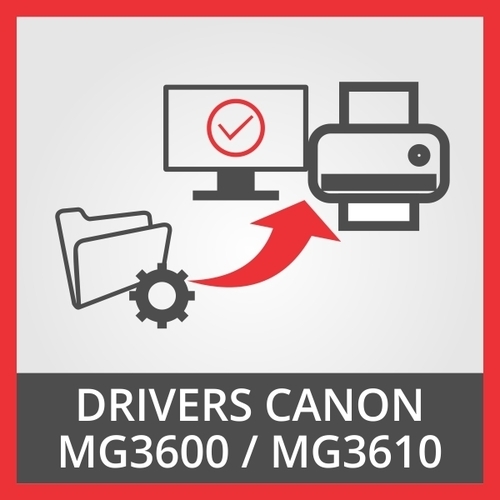 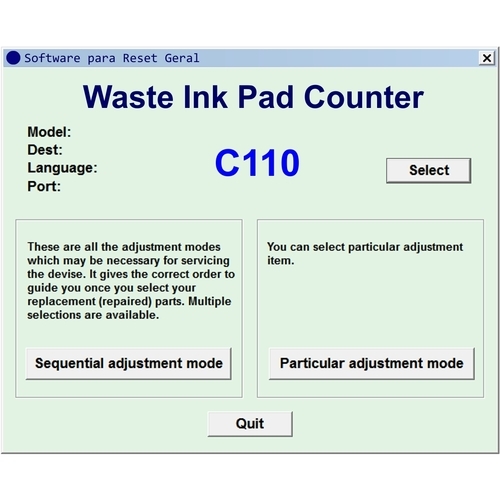 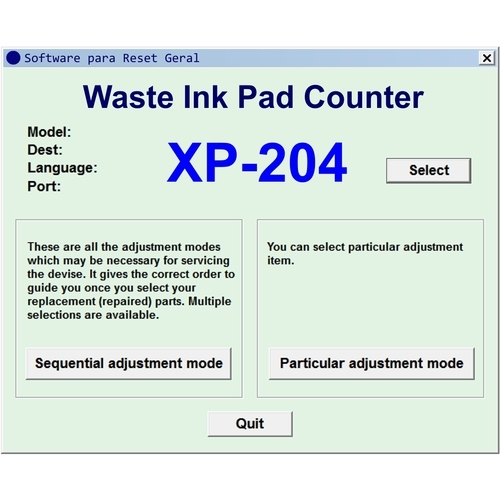 Epson L396 Printer Adjustment Software and Reset Software. 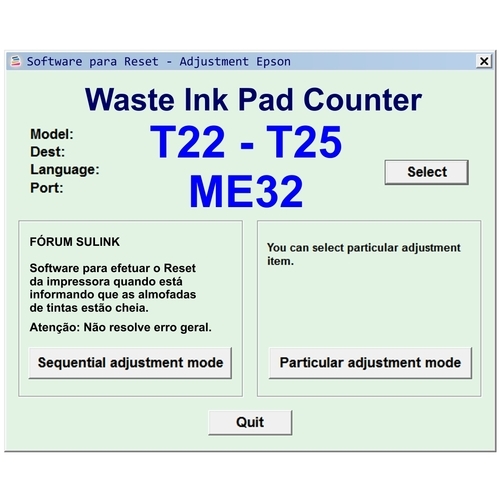 Access the Sulink Forum and open a support ticket with the subject "Hardware ID EPSON L396" and paste the Hardware ID you copied.